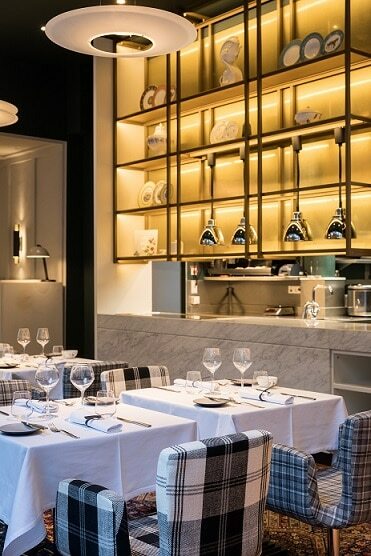 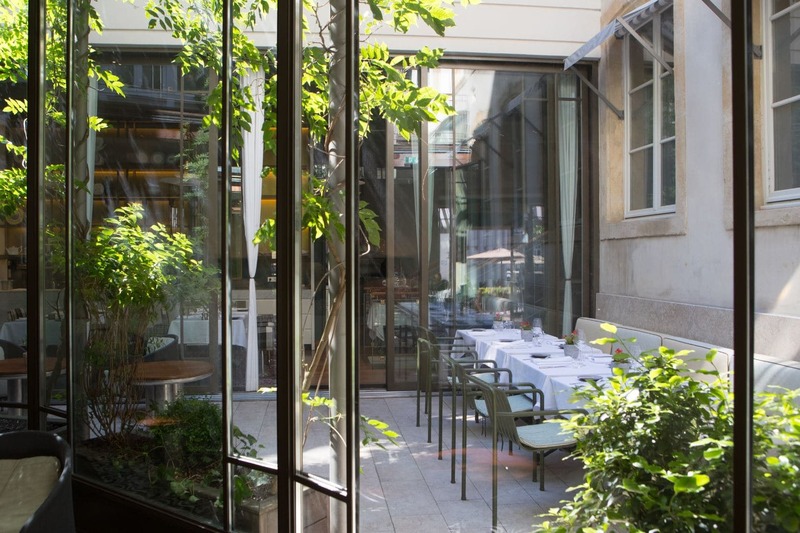 Bells, rabits and chocolates… Celebrate Easter at the restaurant Le Plëss! 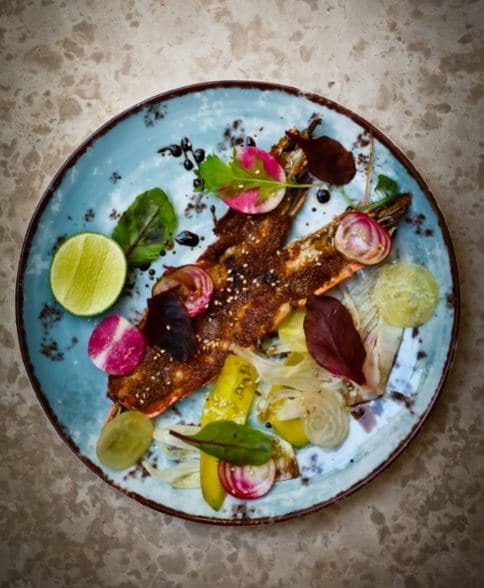 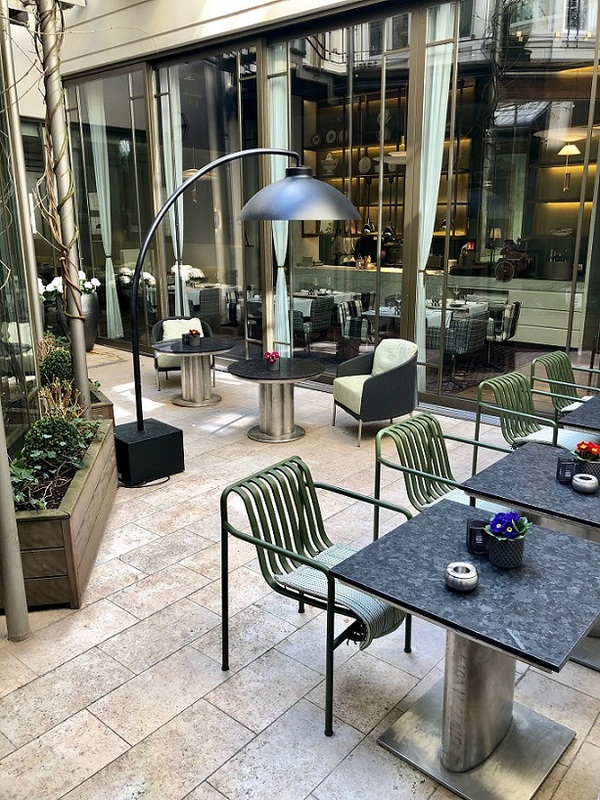 Do you well know the Place d’Armes Hotel? 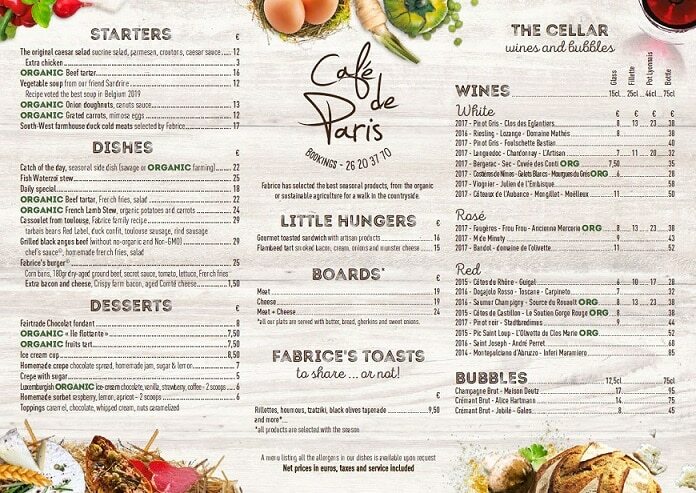 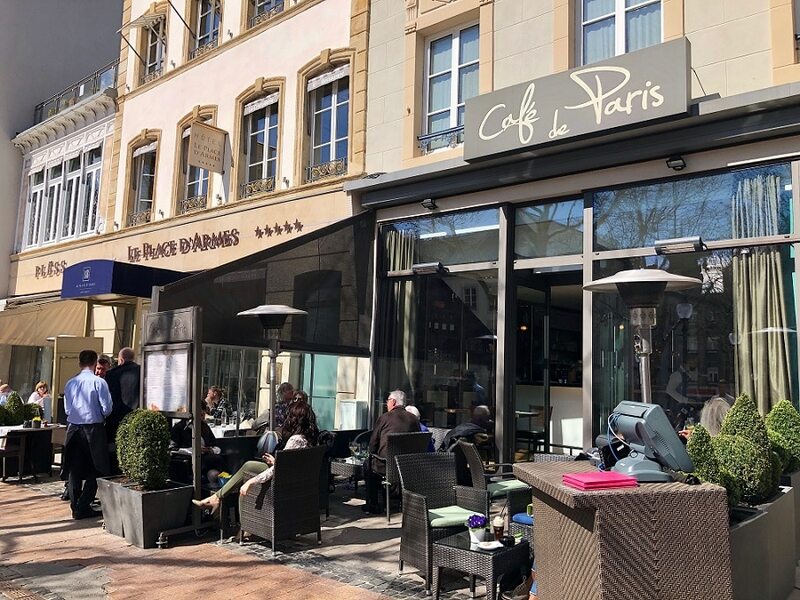 The Café de Paris starts this Spring with a new menu. 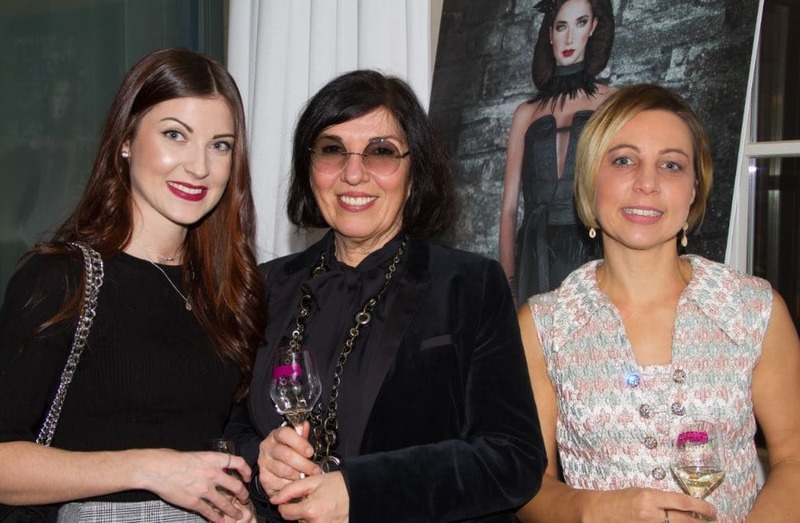 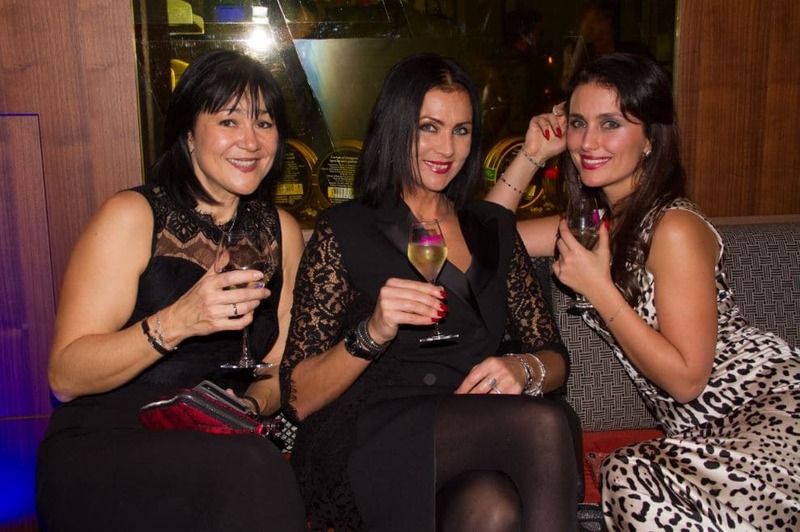 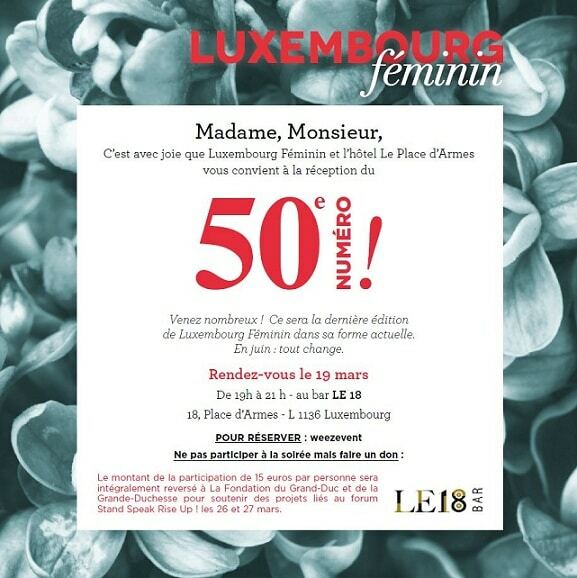 We are delighted to celebrate in our Bar “Le 18” the publication of the Luxembourg Féminin Magazine 50th edition. 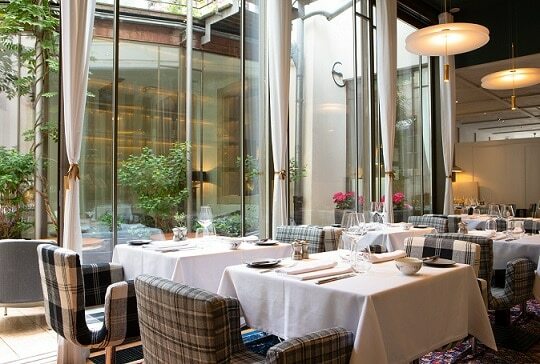 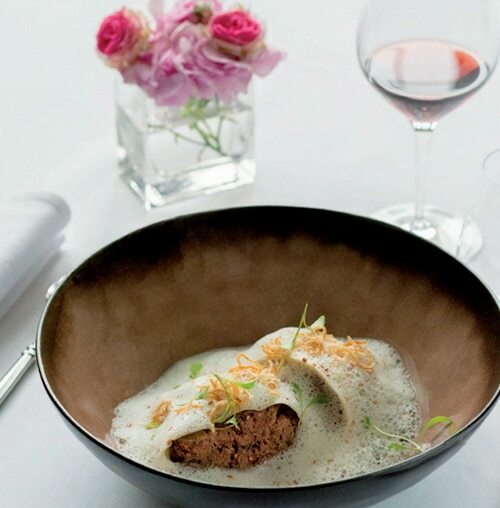 Let’s honore women on the occasion of the Women’s Day at the restaurant Le Plëss ! 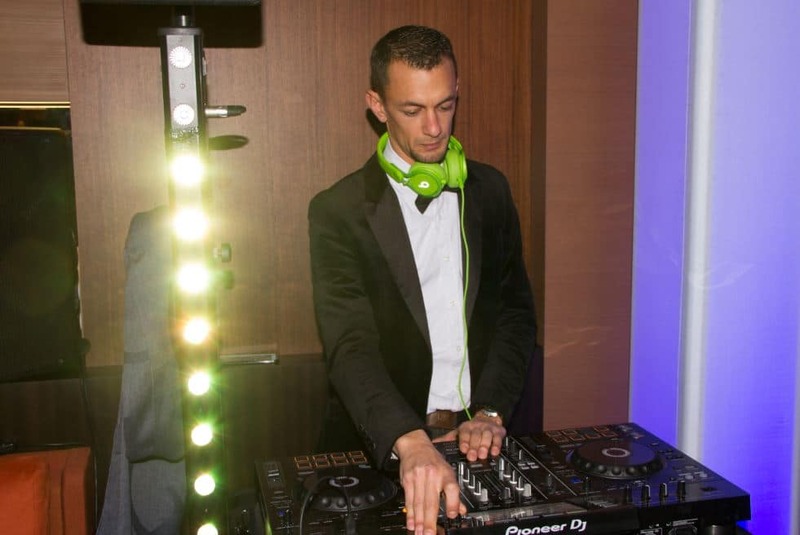 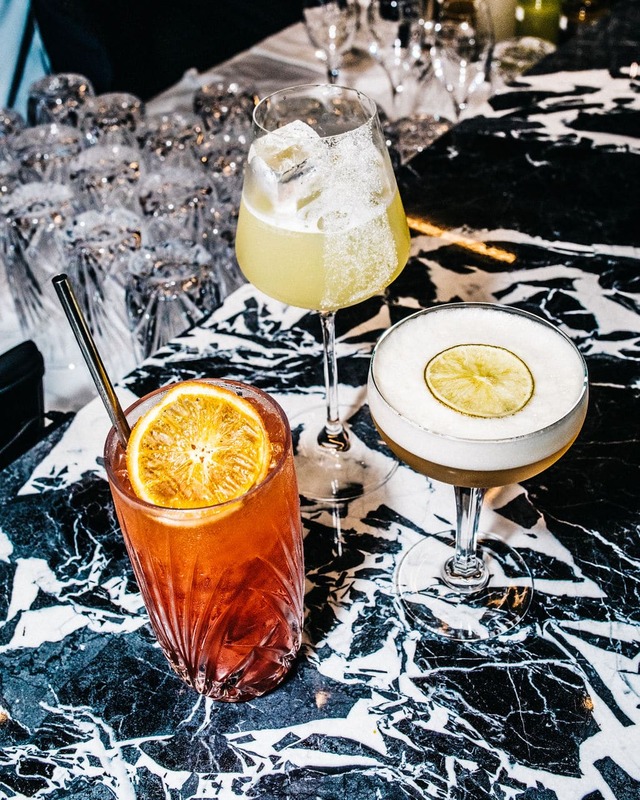 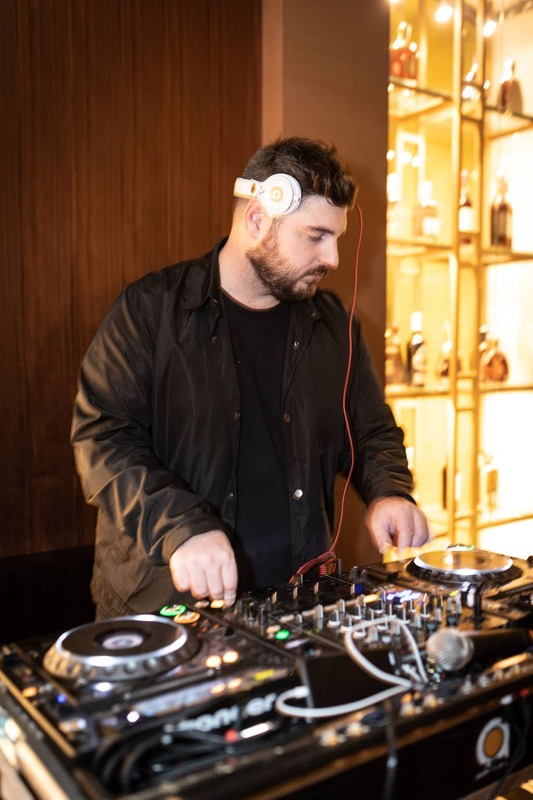 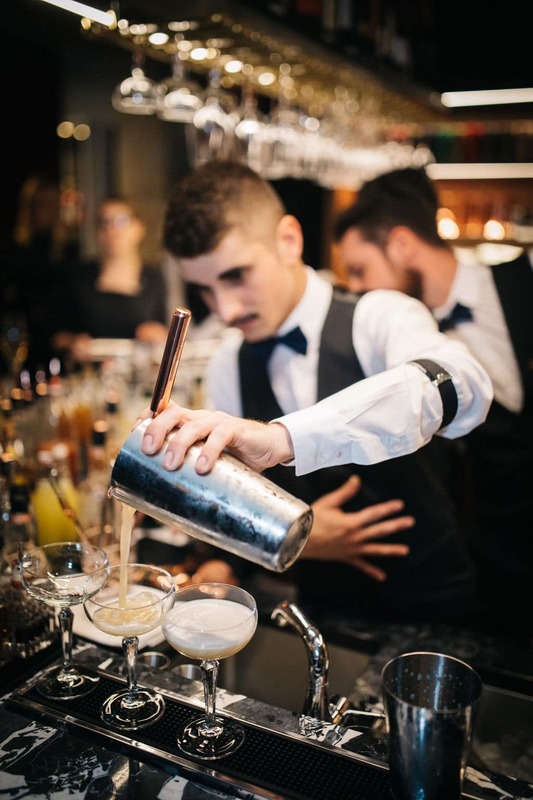 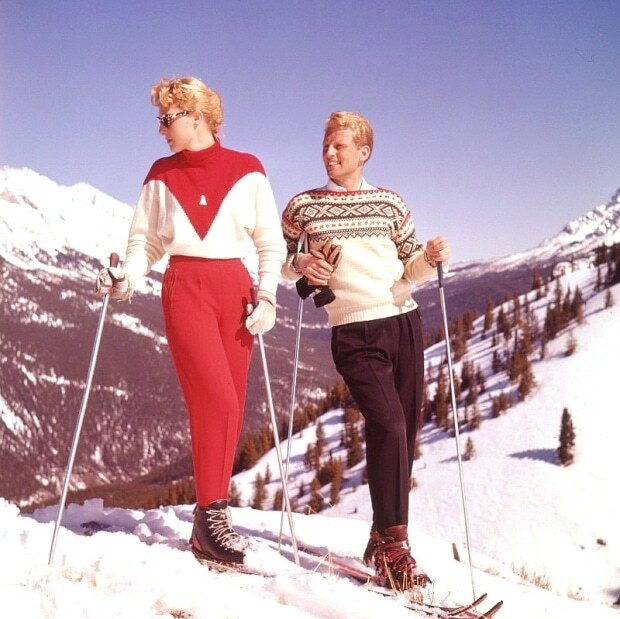 The Bar “Le 18” organizes an Après-Ski evening on Wednesday 27th of February 2019 from 19:00. 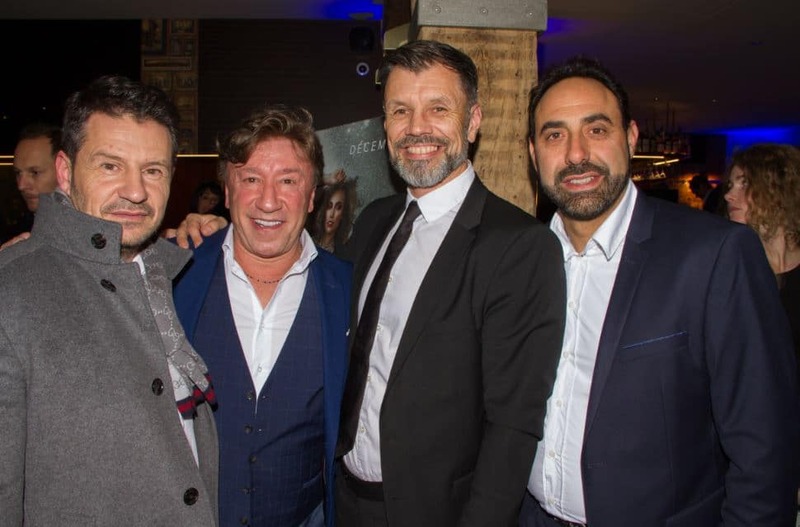 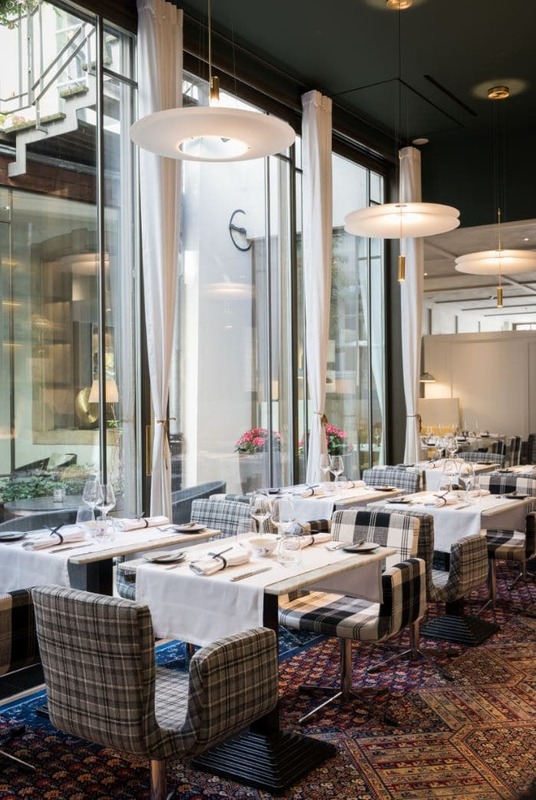 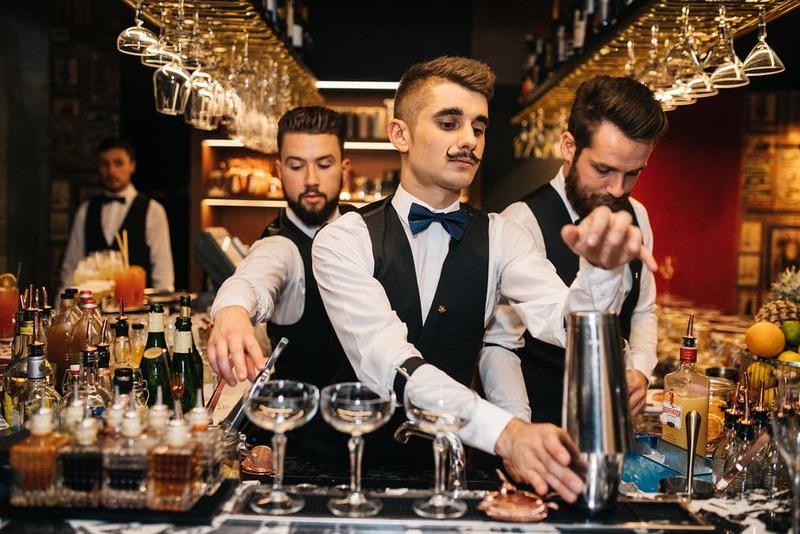 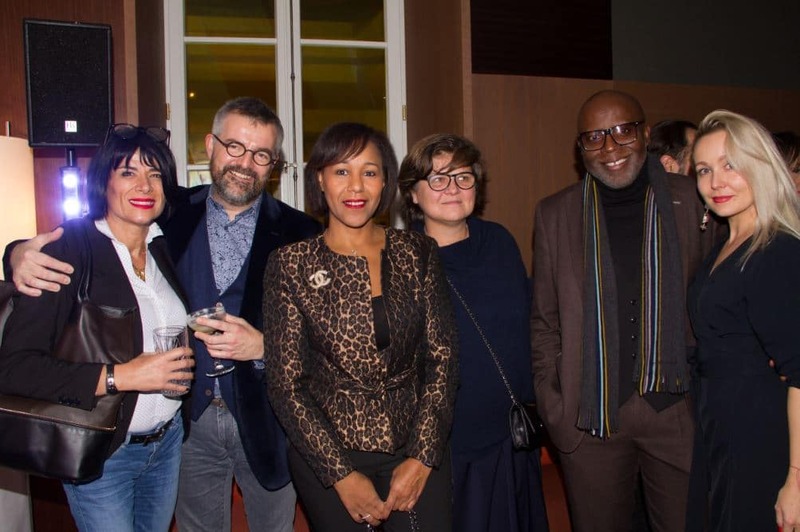 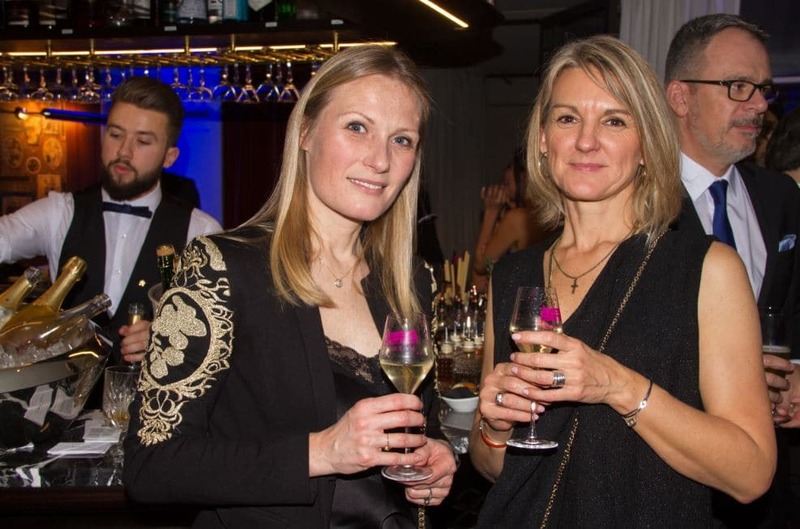 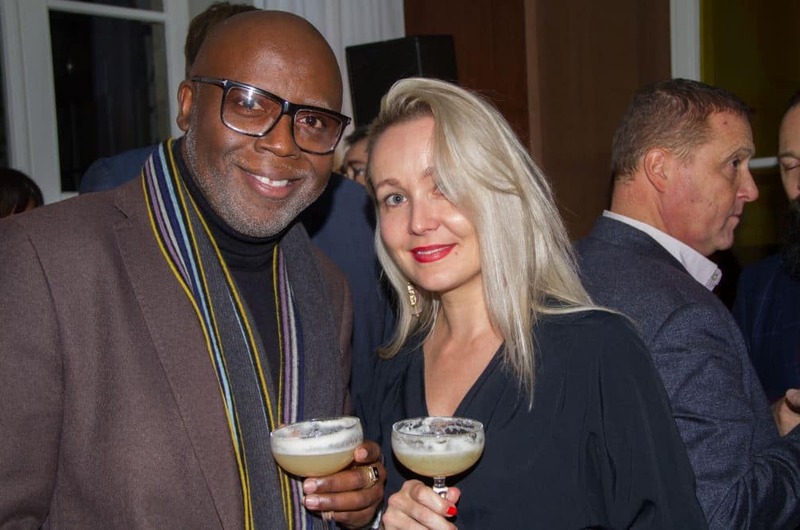 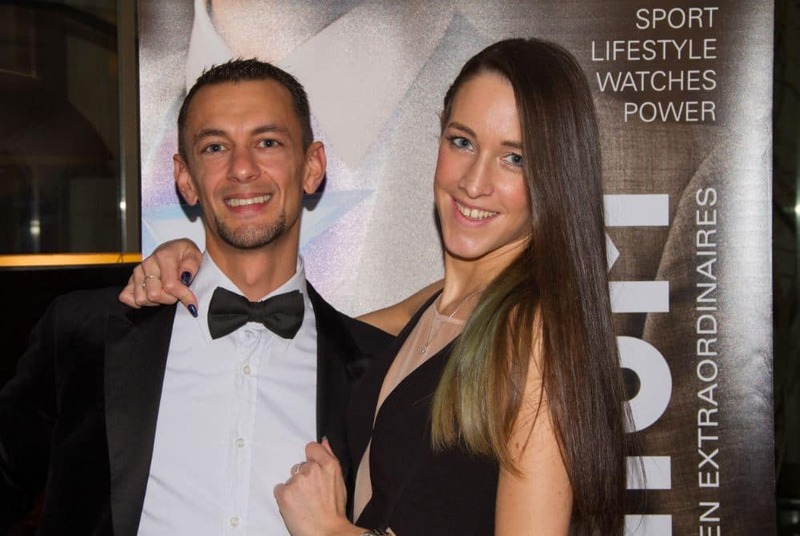 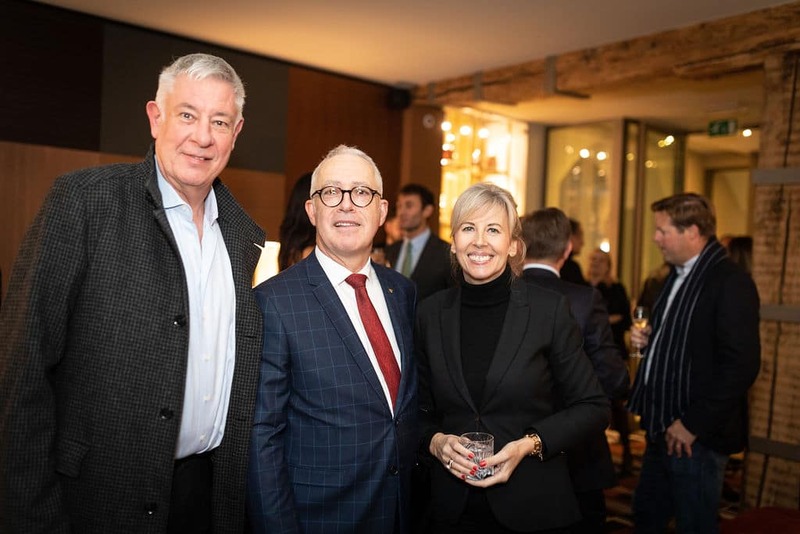 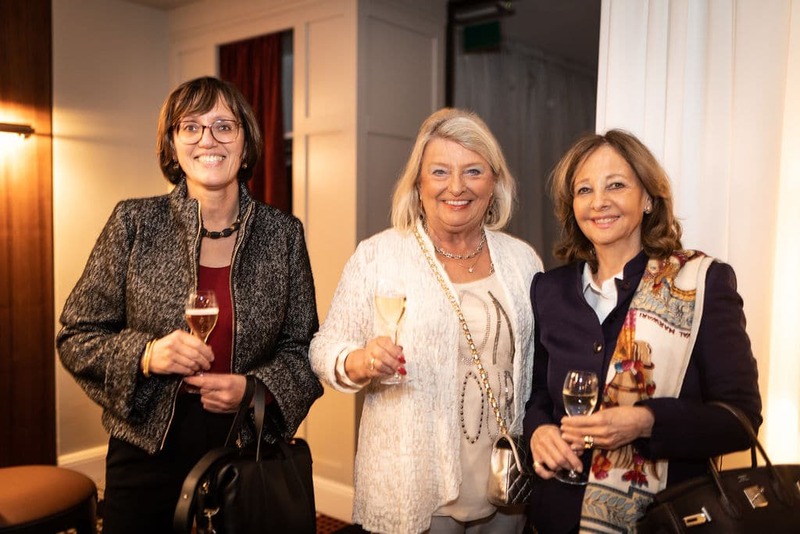 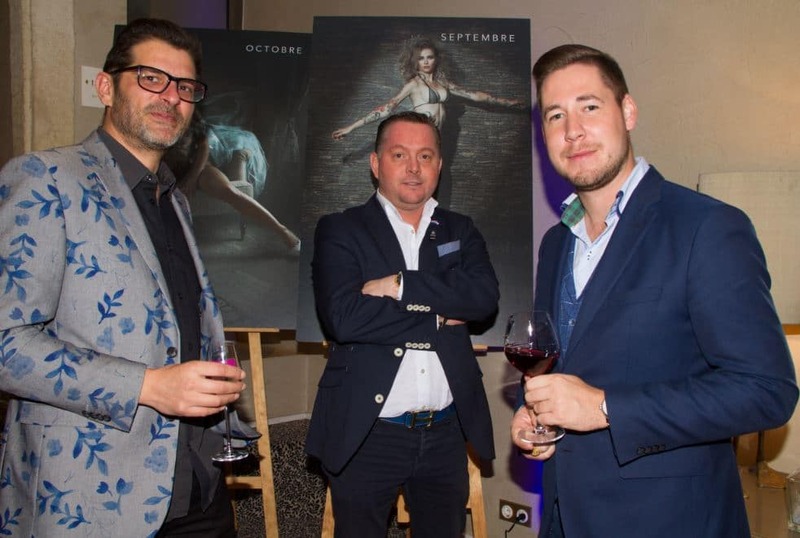 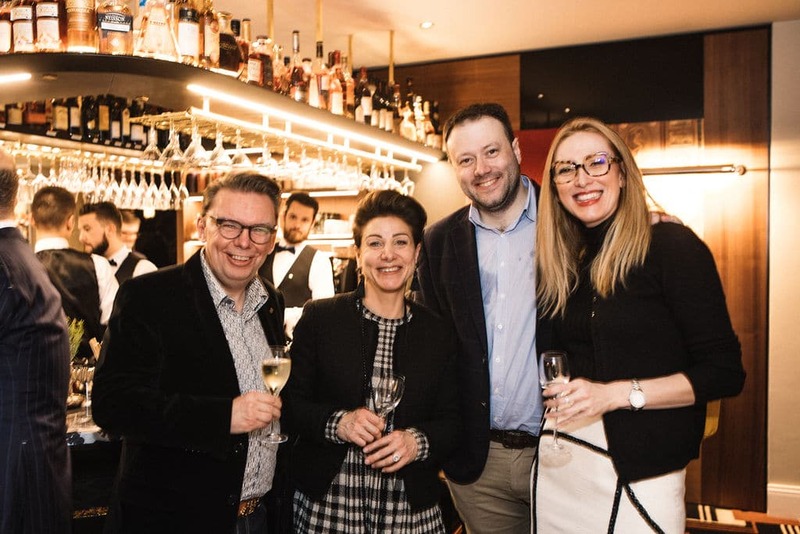 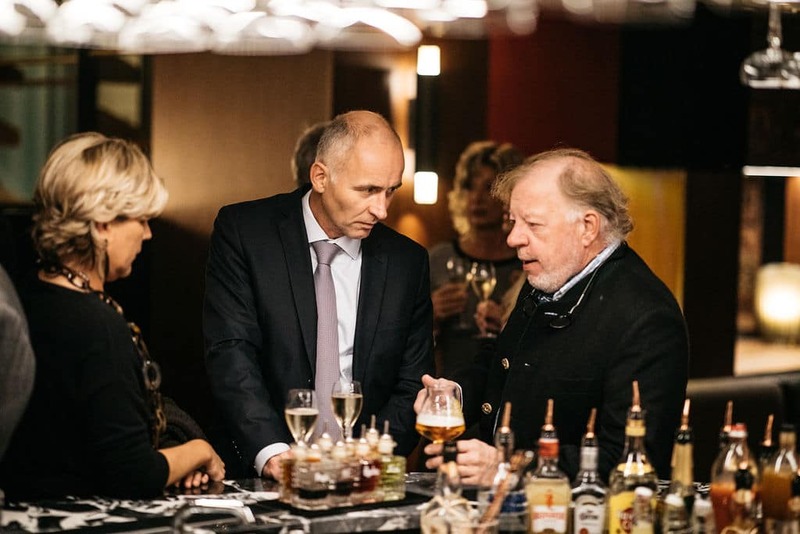 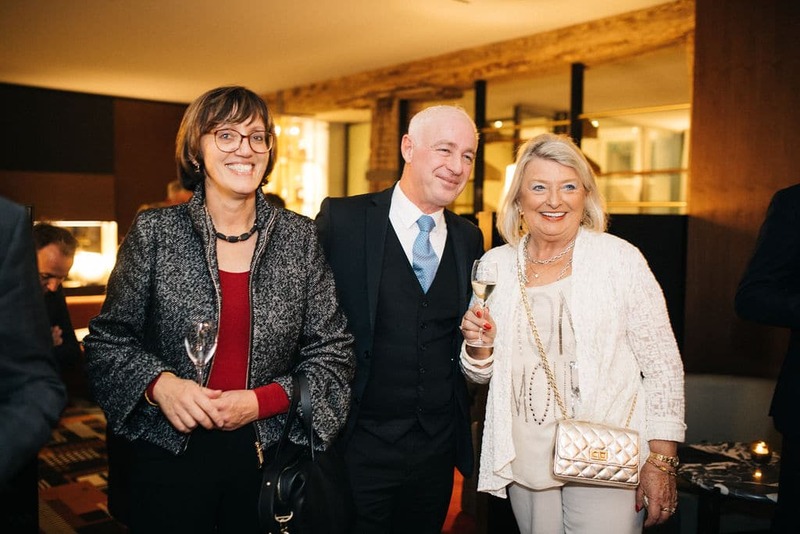 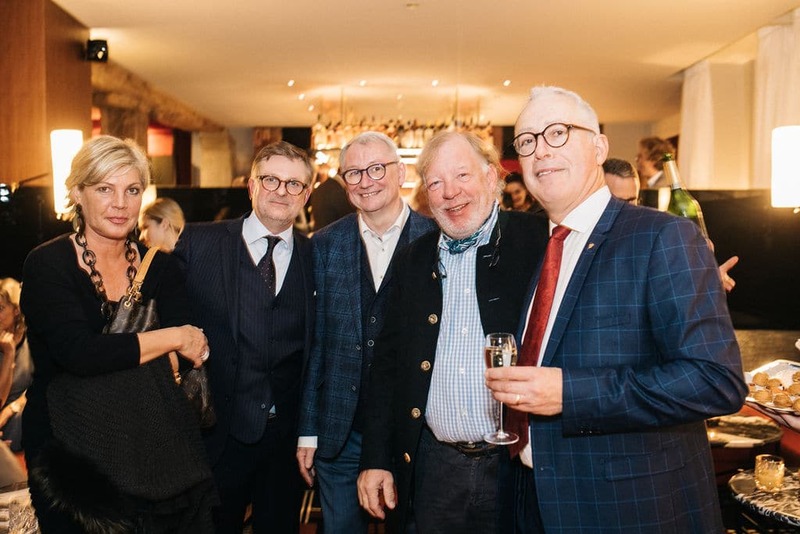 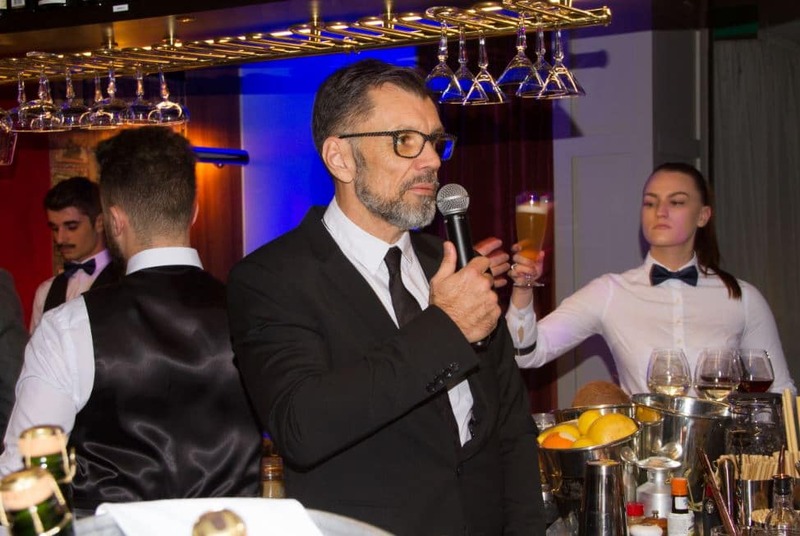 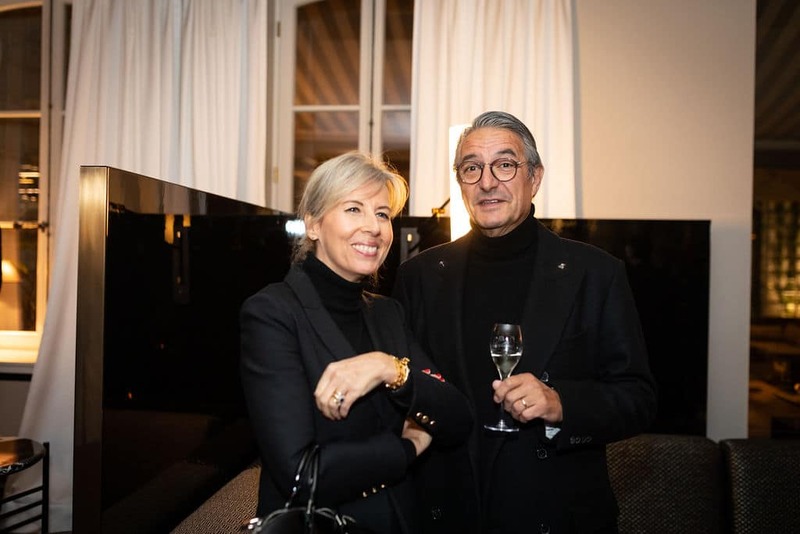 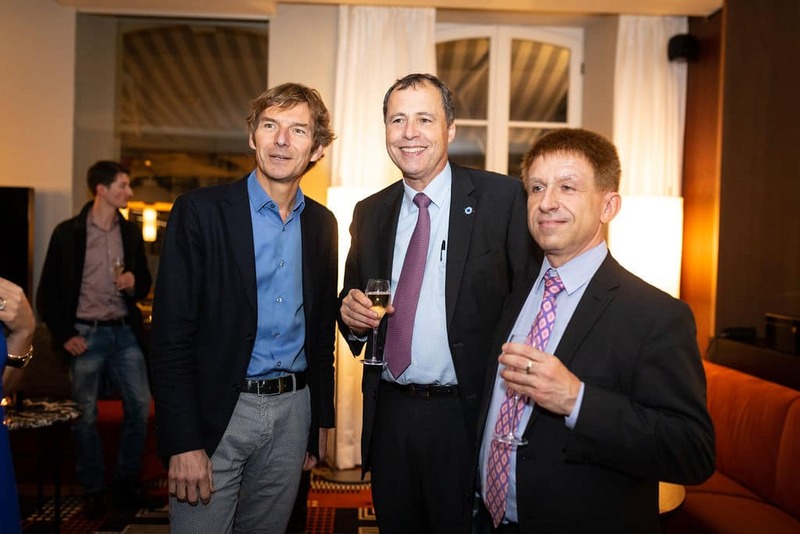 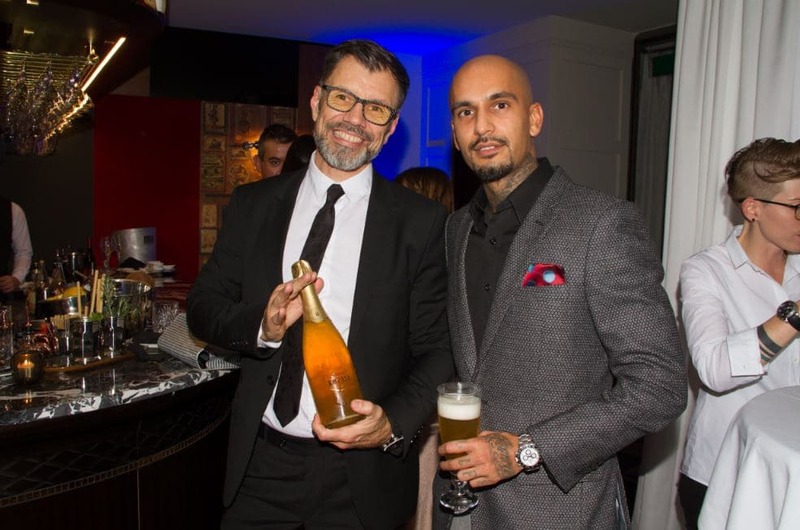 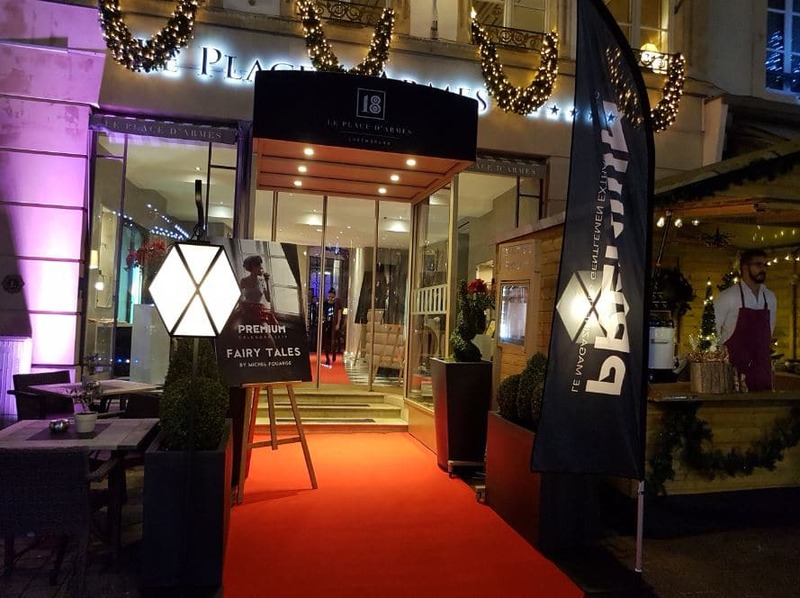 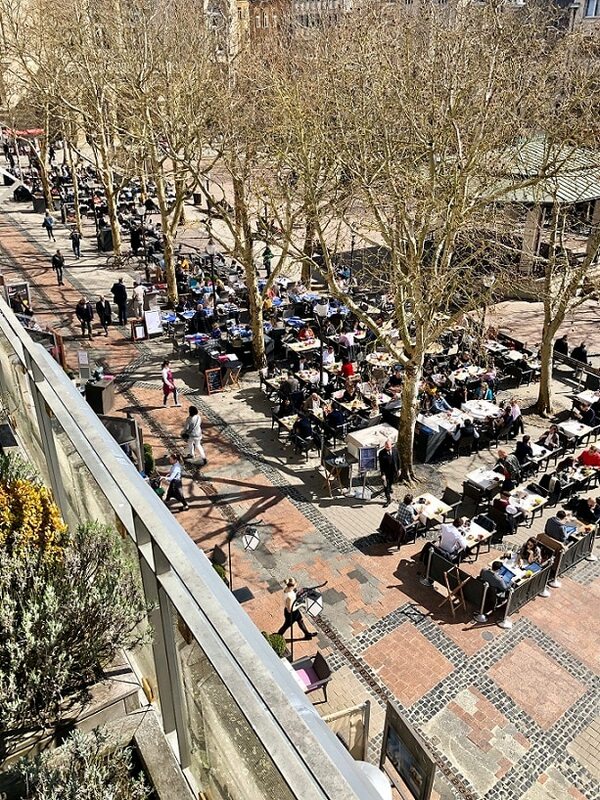 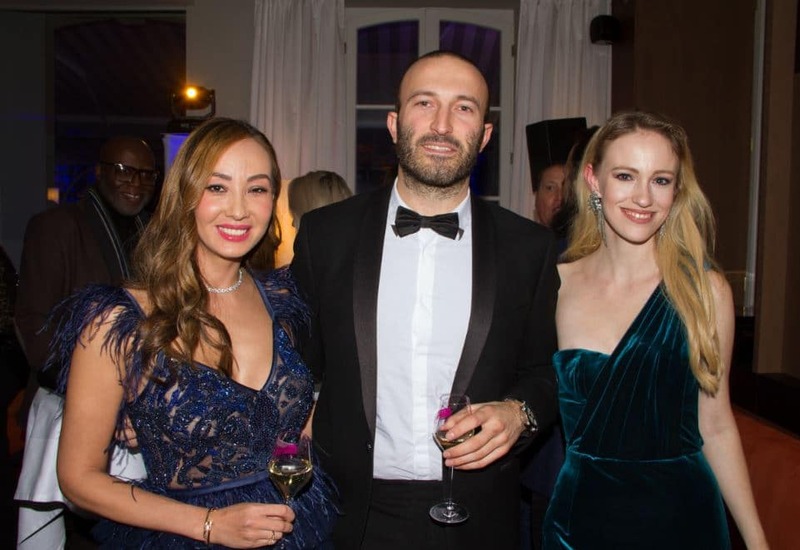 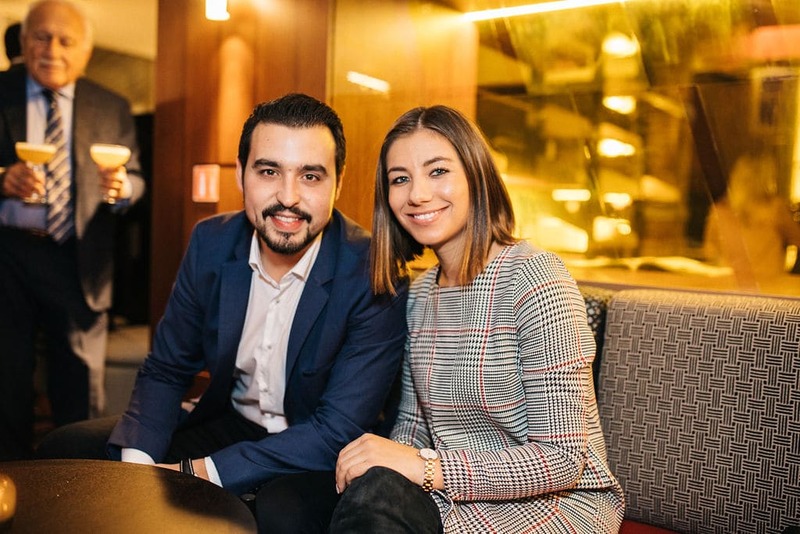 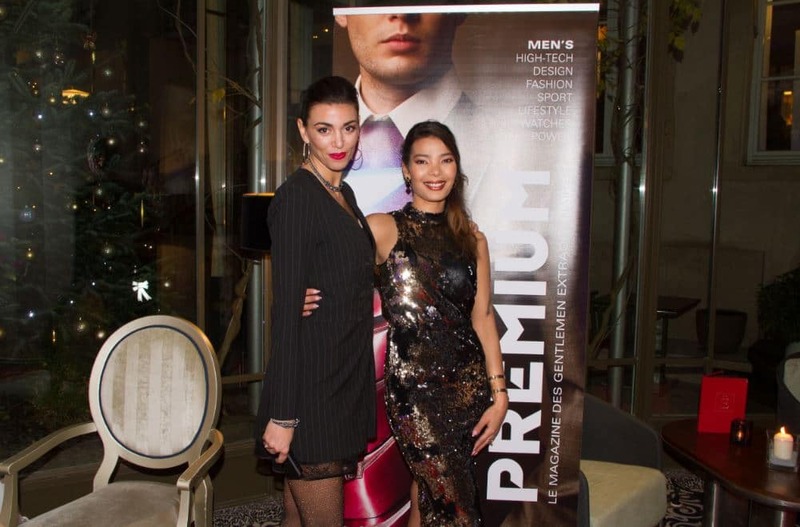 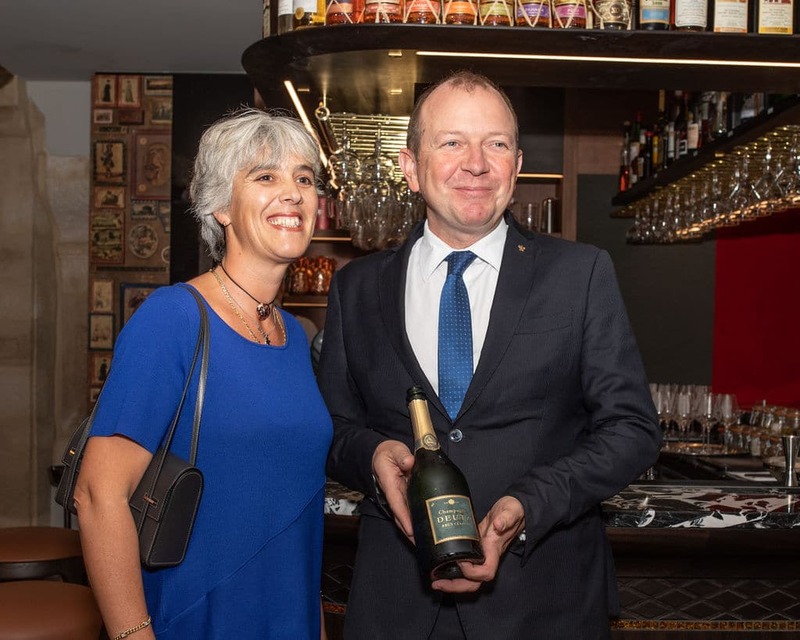 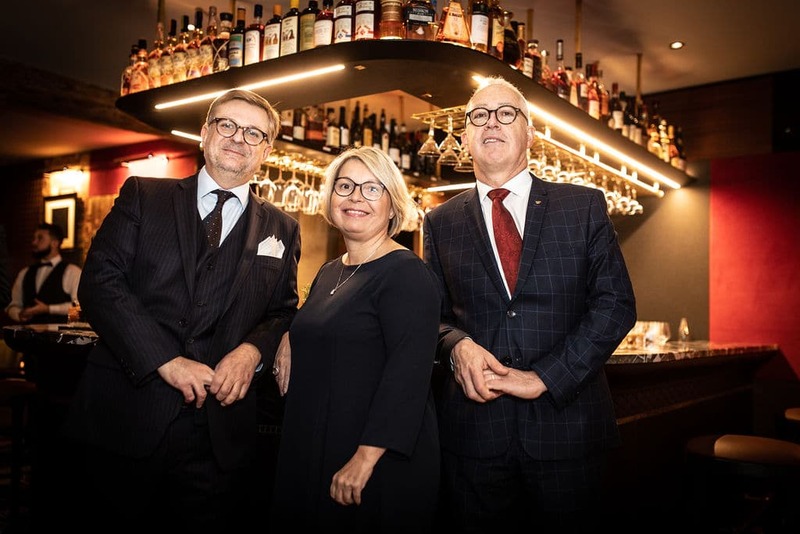 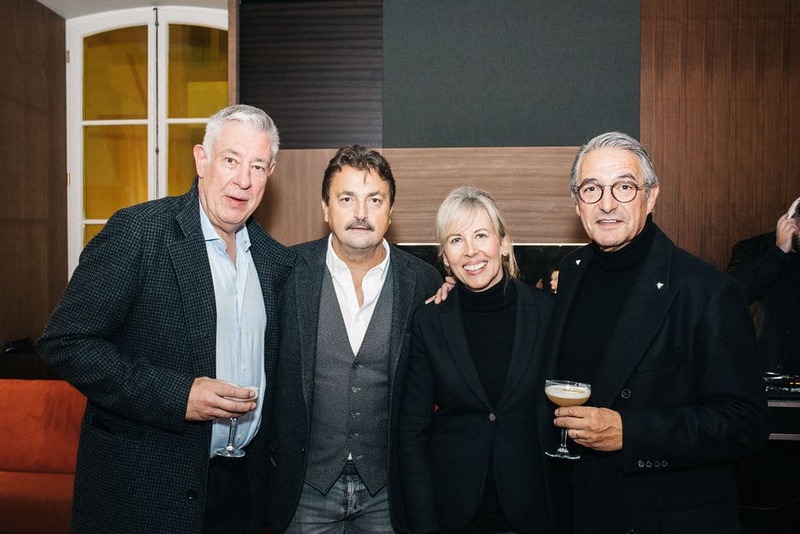 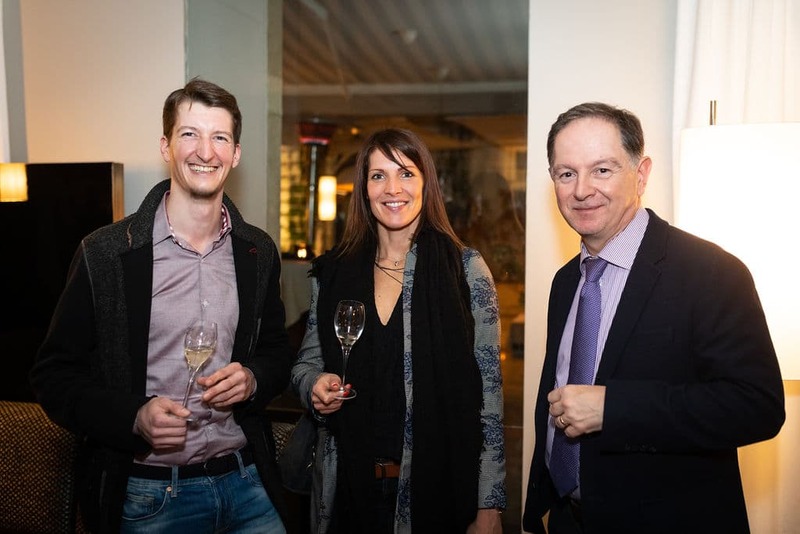 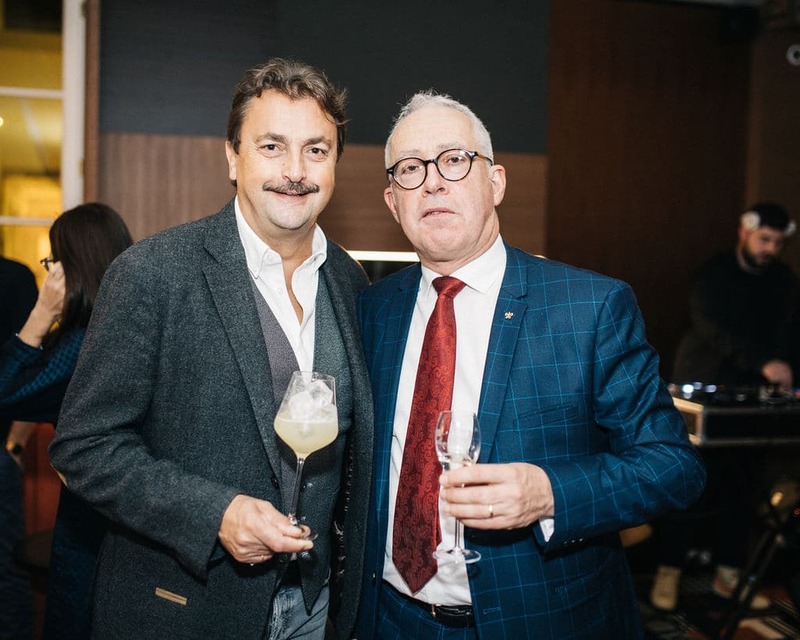 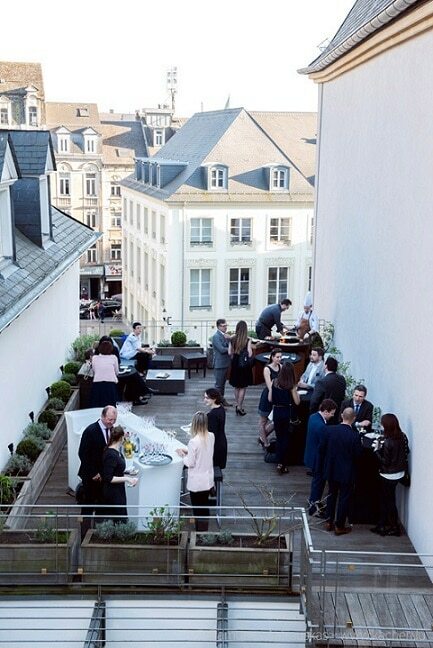 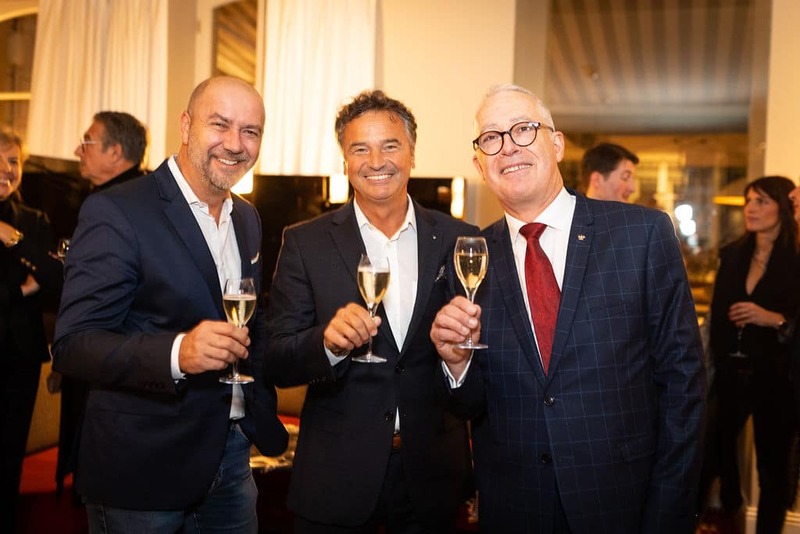 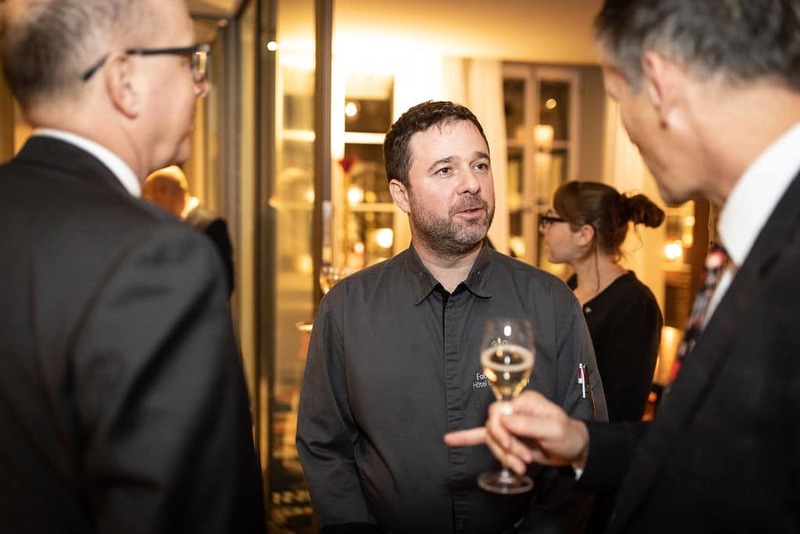 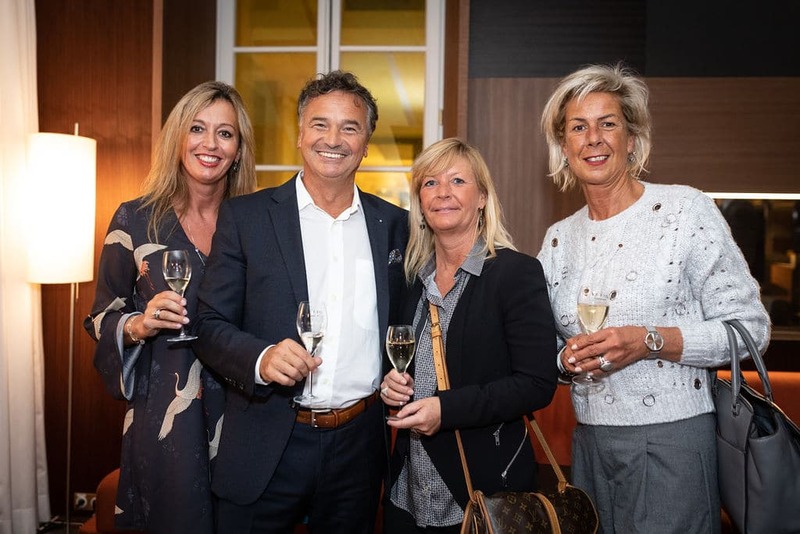 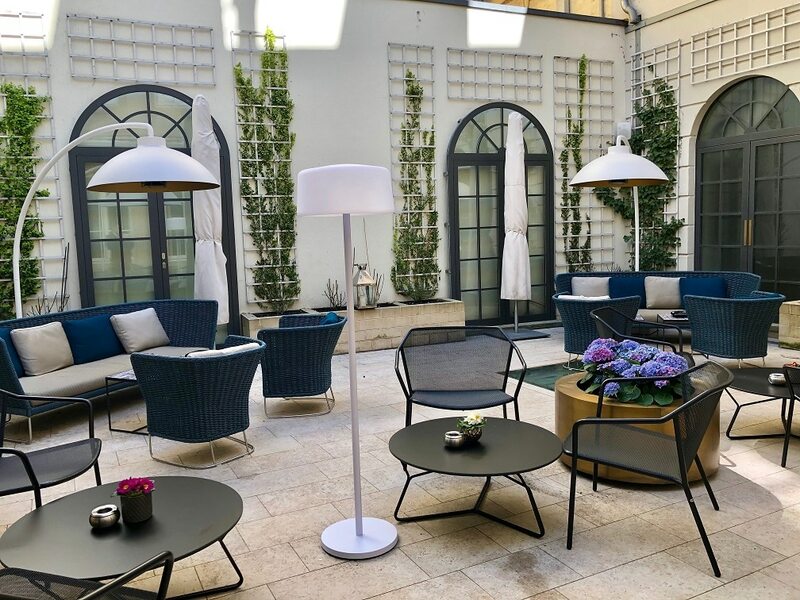 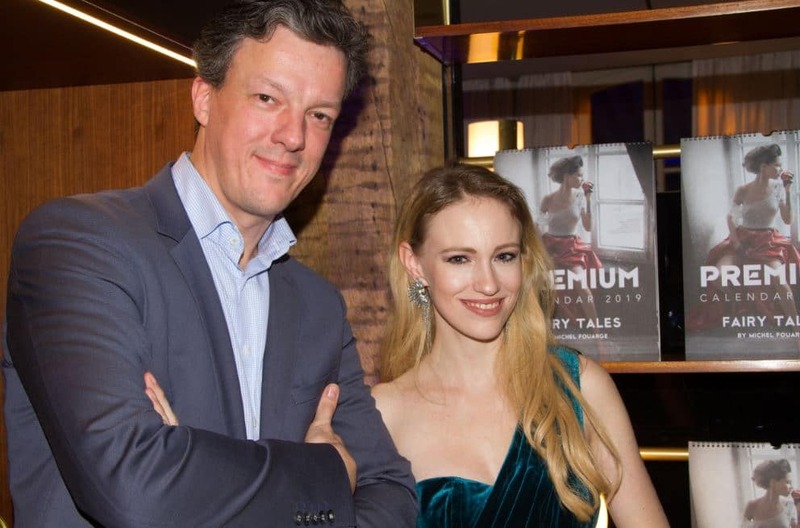 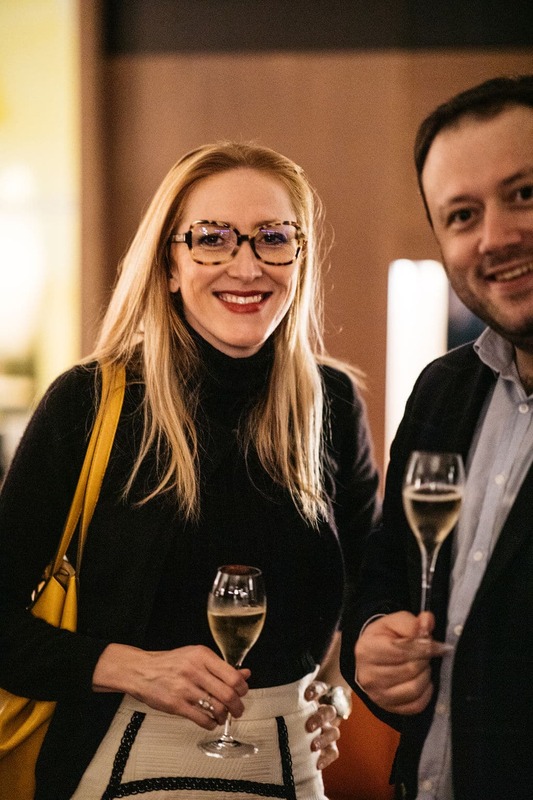 The hotel Le Place d’Armes was honored to welcome the Premium Magazine for the launch of its 2019 Calendar. 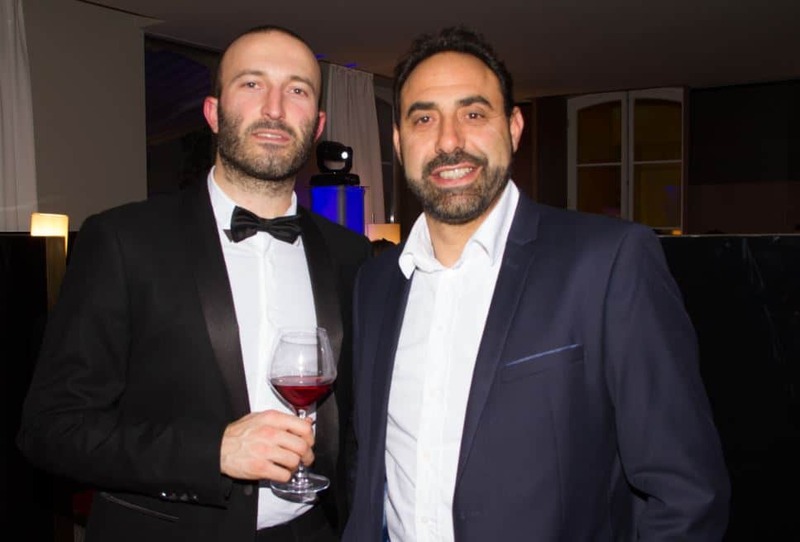 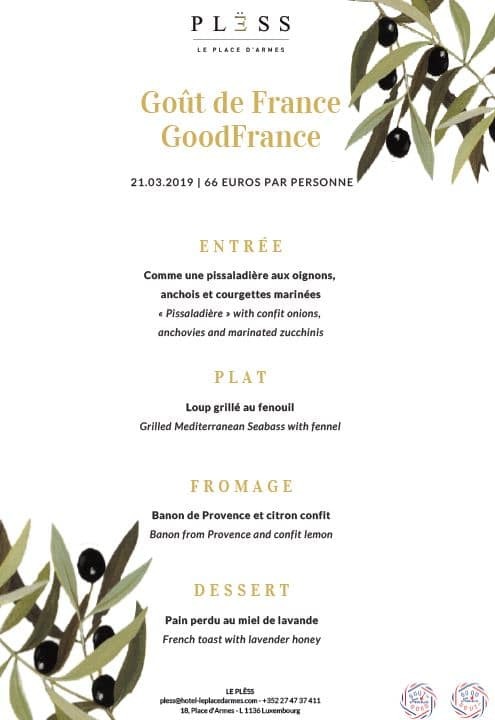 We welcome you on the dinner on the 14th of February 2019.